Featuring free WiFi, Nivalis Bed And Breakfast offers pet-friendly accommodations in Henley Brook. Free private parking is available on site. Some rooms include a sitting area for your convenience. You will find a coffee machine in the room. For your comfort, you will find free toiletries and a hairdryer. A TV is featured. Bike rental is available at this bed and breakfast and the area is popular for biking. Perth is 12 miles from Nivalis Bed And Breakfast, and Fremantle is 21 miles away. 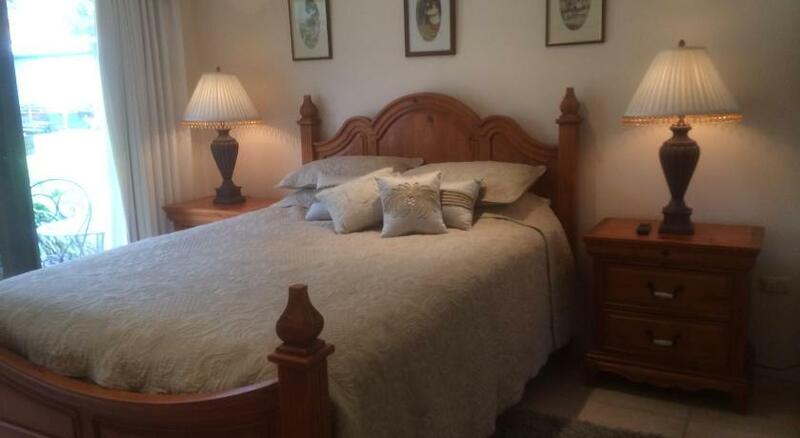 The nearest airport is Perth Airport, 9 miles from Nivalis Bed And Breakfast.